After the release of Knick Knack in 1989 Pixar took a break from their animated shorts to make feature films, Toy Story and A Bug’s Life. This worked because the same crew which had grown up on the early shorts was ready to do longer films. However, by the end of the 90s they had recruited a lot of new talent who they wanted to test out so they reinstated the animated shorts. Their first short back is called Geri’s Game and it was designed to push their limits for creating a human being. Nobody can deny that Geri looks a million times better than the humans in Toy Story who were used minimally so it worked but this is a whole another level. It’s a simple silent movie style story like most of the shorts but it is so charming. It’s about an old man named Geri who is playing chess but with who? With himself! The thing that makes it so charming is as he moves from one side of the table to the other the film creates an illusion of 2 players and Geri gives both characters personality. The player with the black pieces is feisty with a wicked sense of humor, and the other guy is more soft spoken and cowers in fear. It’s a delightful little short and it is directed very well with neat perspectives where you capture the chess pieces from one angle and Geri from another. It’s great stuff! 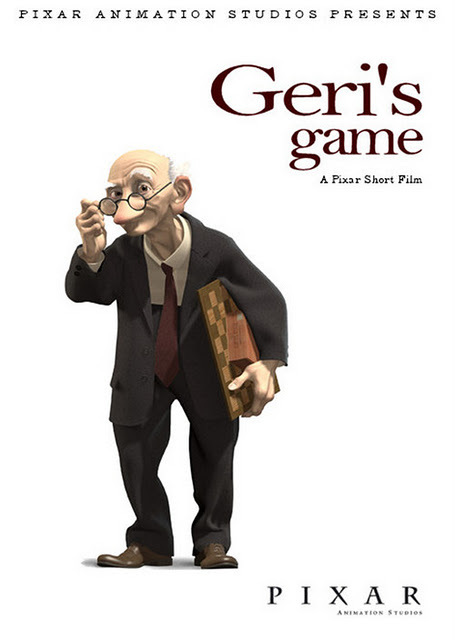 Geri’s Game was released in 1997 so it won Best Animated Short in the 97 Oscars but it was shown to most of the public with the release of Bug’s Life. This would become the 3rd Oscar with their special award for Toy Story and Tin Toy for best short in 1987. It’s neat that Pixar has found a way to not only entertain us with their shorts but to nurture new talent and it is perhaps that reason that at least to me they haven’t made a terrible film. 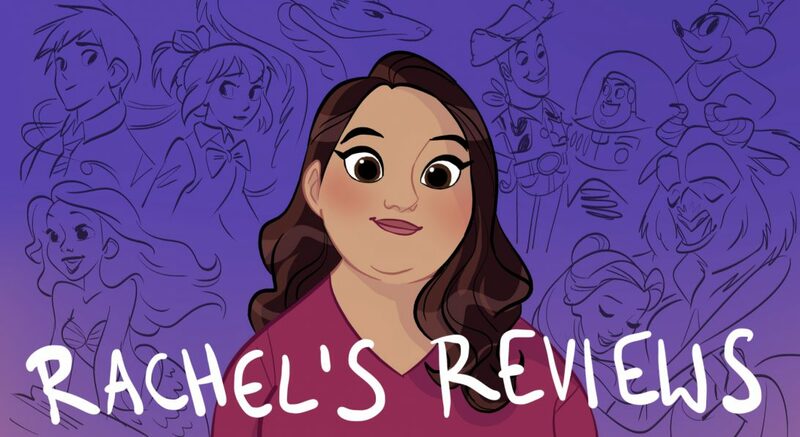 You can feel the unique new voices coming out in shorts like Geri’s Game and it is a complete delight. Also keep your eye open because Geri appears in many a future Pixar feature film including our next review Toy Story 2. I really like this short a lot. 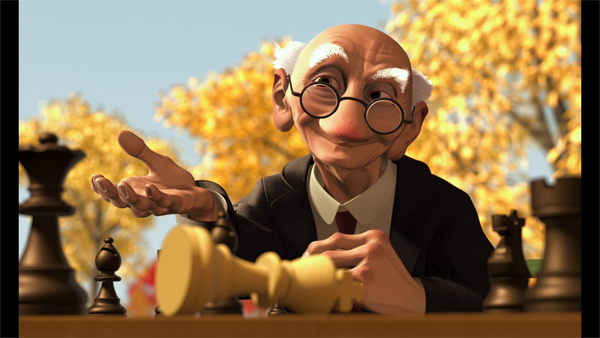 In fact, in may be my favorite Pixar short! 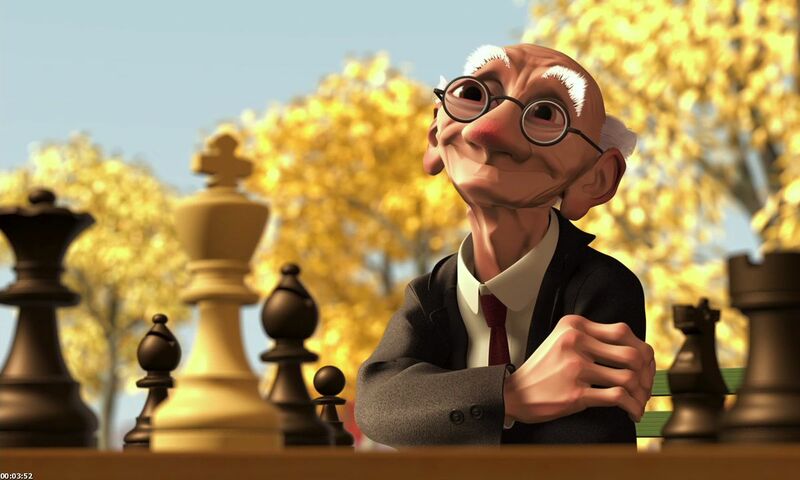 I quite like this short as I myself have played chess games with myself…and I lost…yeah…. I always remember seeing A Bug’s Life for sale on VHS with this short attached to it and the VHS Cover said something about how the movie is a different movie every time you watch it. I couldn’t understand how a VHS could have a feature to change the movie every time you watched it or if I just misunderstood what they were talking about. That’s very strange. I have no idea what they meant by that but it is a fun short. I think that was liklely metaphorical, meaning you get more from it the more you watch it and find new things to appreciate. This is the first Pixar short I vividly remember seeing. It’s excellent and has stuck in my memory!